Believe it or not, we’re already one month into 2019 and Chinese New Year is just around the corner. (What better way to welcome the Year of the Pig than to indulge in all the new culinary offerings around town?) There’s plenty of fodder for padding out your waistline this month, from Simon Rogan‘s sophomore farm-to-table venture to a new shrine for barbecue in Wan Chai and a spicy Sichuan joint to jolt you out of your post-holiday lull. Without further ado, here are 10 new restaurants to pay a visit to this month. 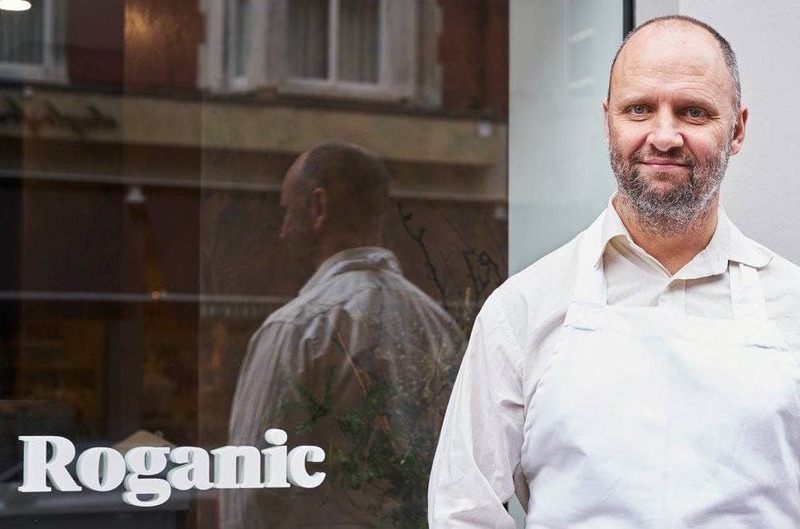 Hot on the heels of Aulis, British chef Simon Rogan is sharpening his knives in preparation for the debut of farm-to-table restaurant, Roganic, which opens this month in the same shared space as Aulis. Mirroring his one-Michelin-starred Roganic in London’s Marylebone, the Hong Kong tasting counter presents a creative, highly technical take on farm-to-table dining, highlighting ingredients sourced fresh from local farms in an ever-changing series of tasting menus. Headed up by chef Oli Marlow, guests can choose between the 10-course Roganic Long Taster Menu (HK$980) or the 8-course Short Taster Menu (HK$680), both with optional wine pairings; while a 3-course set lunch menu is also available for HK$280. Highlights on the menu include the pumpkin, bay leaf and nashi tartlette, a dish which first made its appearance at Aulis in its opening weeks; sea urchin custard topped with fresh uni; a fritter of confit chicken and squid ink crumbs; and grilled salad with truffle and Westcombe cheese in a nod to Rogan’s UK roots. For a sweet ending, the Roganic Dessert Bar provides a high-octane experience for dessert lovers: seating a total of eight, guests can order a la carte desserts (HK$108 each) or choose the tasting menu (HK$480) for all five creations including yellow beetroot sorbet and the inventive stout, molasses and burnt milk dessert. 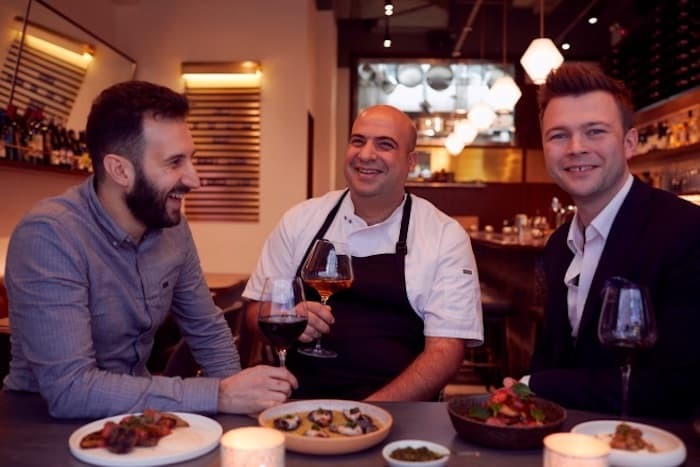 The team behind Middle Eastern eatery Francis — which arrived on the scene with guns blazing last year to instant critical acclaim — is at it again with the debut of their sophomore restaurant, Mr Brown, located just a short stroll away on Ship Street. In a departure from Francis’ fresh, produce-driven Middle Eastern fare, the team is firing up the burners this time around with a smoke-heavy menu drawing on head chef Asher Goldstein’s passion for barbecue. Dinner kicks off with homemade breads and butters, followed by fish, meat and vegetables charred on the grill, served Mediterranean style with an array of vibrant dips and sides. Interiors reinforce the soul of the menu, featuring a material palette of charred woods, terracotta bricks and steel, with clever lighting and a selection of vibrant artwork throughout. Take a seat at the central bar for a peek into the flame-fuelled open kitchen, or cosy up in one of four semi-private booths in the back. 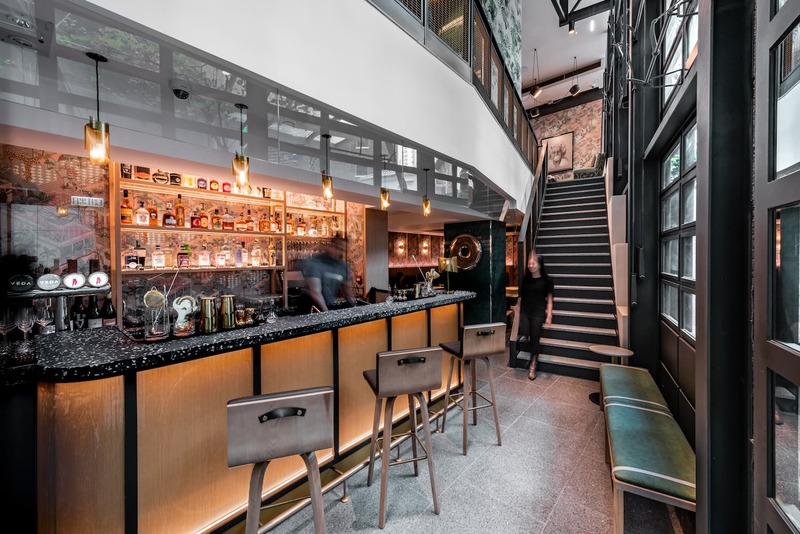 Boutique designer hotel Ovolo Central has unveiled its shiny new revamp, and with it a ground-floor vegetarian restaurant and bar spearheaded by celebrated Australian chef Hetty McKinnon. The plant-based menu shows off her technical wizardry in dishes which dabble in Southeast Asian and Japanese flavours: highlights include the puffy Nepalese ricotta and spinach momos with smoked chilli and tomato achaar, and a vegan-friendly soba noodle salad tossed in a vibrant ginger and shallot dressing. Also not to be missed is the baked aloo gobi, or roasted whole cauliflower dished up with crispy potatoes and curry sauce. The bar team has curated an extensive list of Australian wines and innovative cocktails to match the plant-forward menu and sunny, laid-back interiors designed by MAKE and KplusK Associates. 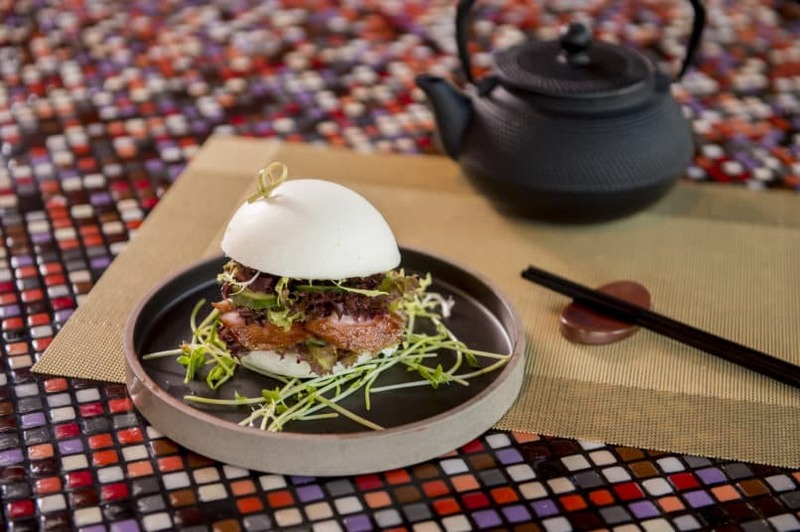 Sister restaurant to the newly opened SHÈ in Lane Crawford, Redhouse jumps on the modernist Cantonese trend with a menu of traditional recipes offered with a contemporary twist. Named after the auspicious colour in Chinese culture, Redhouse replaces Gaia Group’s Townhouse in California Tower, scrapping the former’s fusion-y menu for one that reinvents familiar Cantonese dishes: think a variety of roasted meats, premium seafood delicacies, a selection of vegetarian dishes and craftily made dim sum. The latter is likely to pop up soon on your Insta feeds, from the photogenic pink-tinted rose gold har gau, to tri-coloured steamed dumplings and purple lava buns. Supplement the dim sum with larger sharing-style platters including crispy roasted suckling pig and the Peking duck, succulent meat and crispy skin served with homemade flour wraps, and a selection of six different sides and condiments. The same duck also makes an appearance in the lettuce wraps and shredded duck crispy rice — both of which are an excellent way to top off your meal. 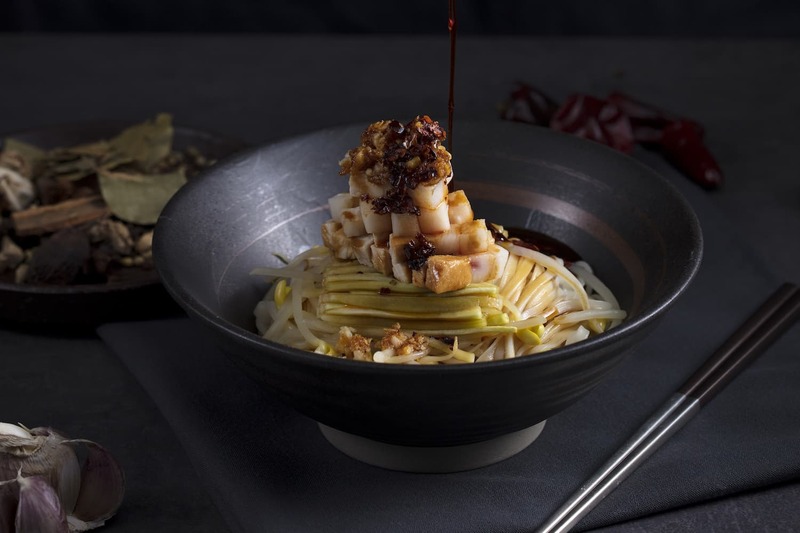 An authentic homage to the fiery fare of China’s southwestern province, Sichuan Lab is a new restaurant catering to spice lovers, helmed by veteran chef Kenny Chan. With over 50 years of experience in the kitchen, chef Chan harnesses modern techniques and an eye for creativity to transform and update traditional dishes. 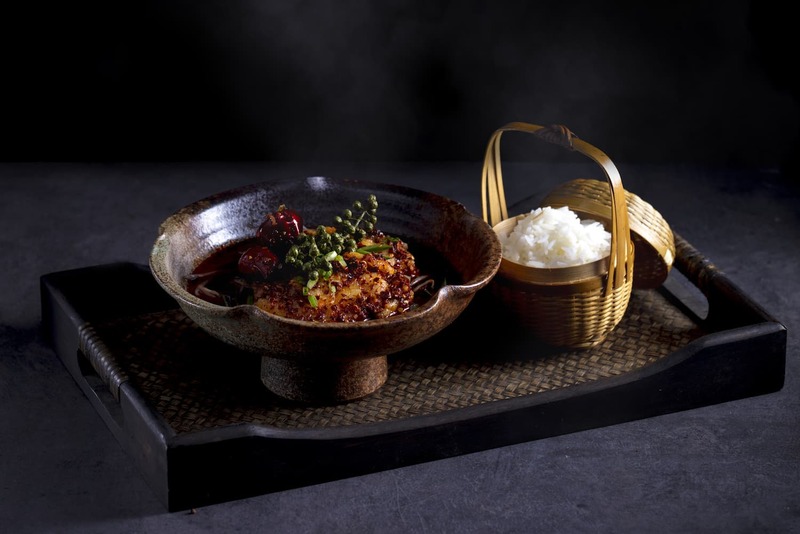 While chillies and peppercorns play a starring role, the nuanced dishes seek to embody the full spectrum of the “seven tastes” of Sichuan cuisine including sweet, sour, peppery, hot and spicy, bitter, fragrant, and salty. Tuck into the chilled handmade noodles in spicy garlic soy sauce, the poached grouper in chilli sauce, and the braised spicy chicken tossed with no less than 33 herbs and spices. An array of Sichuan-style hot pots, and an extended bar menu of well crafted cocktails, sakes and wines round out the dining experience. Chef Stephanie Wong’s popular pop-up concept and catering business has now found a permanent home in Wan Chai, serving up her unique brand of Cantonese dishes rooted in French technique. The ex-banker-turned-chef has been lauded for her ability to coax flavour out of humble ingredients and locally sourced produce, whether it’s the local grouper with artichoke and homemade tagliolini, or a delightful twist on Cantonese-style shrimp toast with pearls of briny ikura roe. 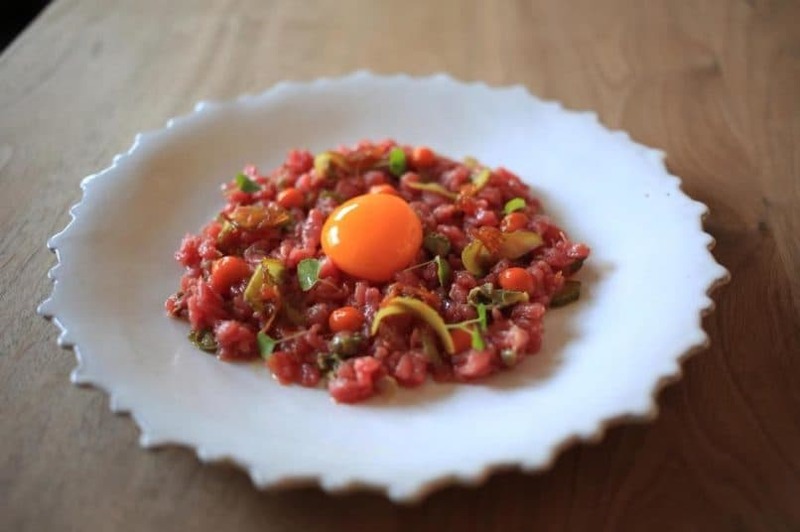 The essence of her menu consists of dishes that fuse Cantonese and French flavours to wondrous effect; take, for instance, the raw beef tartare with pickled veggies and spicy hot sauce, or the pristine scallops just warmed through with a bold topping of XO sauce. Desserts such as pistachio financier with sesame ice cream cap off a highly inventive menu. 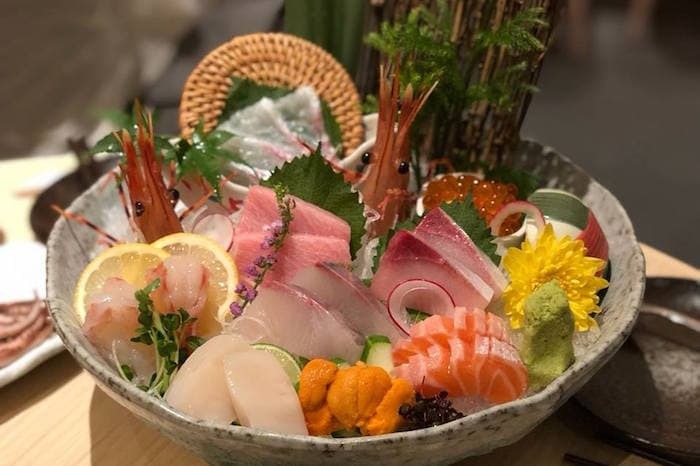 After debuting last autumn in Tseung Kwan O, Sushi Senju has just opened its second branch in Tsim Sha Tsui’s The ONE, catering to shoppers in need of a midday refreshment. 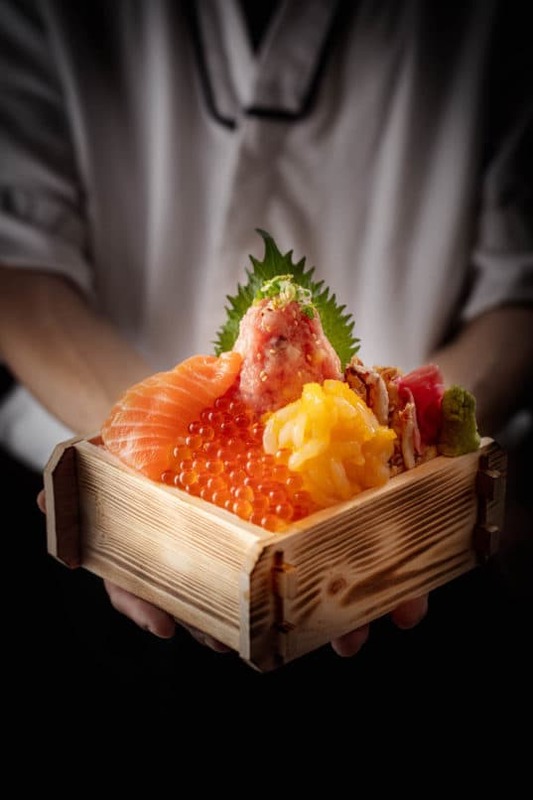 Sushi Senju hits the mid range of elegant yet still affordable Japanese sushi restaurants, with an extensive menu encompassing sushi, sashimi, donburi, robatayaki and teppanyaki dishes, all made with ingredients flown in daily from Japan. Take a seat at the grill and order up some sizzling skewers, or opt for golden fried vegetable and shrimp tempura. Robatayaki is an option for those seeking a heartier meal, while fresh sashimi and sushi platters are plated with precision and an eye for artistic detail. Balking the norm of minimalist sushi counters around town, Sushi Senju features spacious, lively and light-filled interiors to welcome tired shoppers. 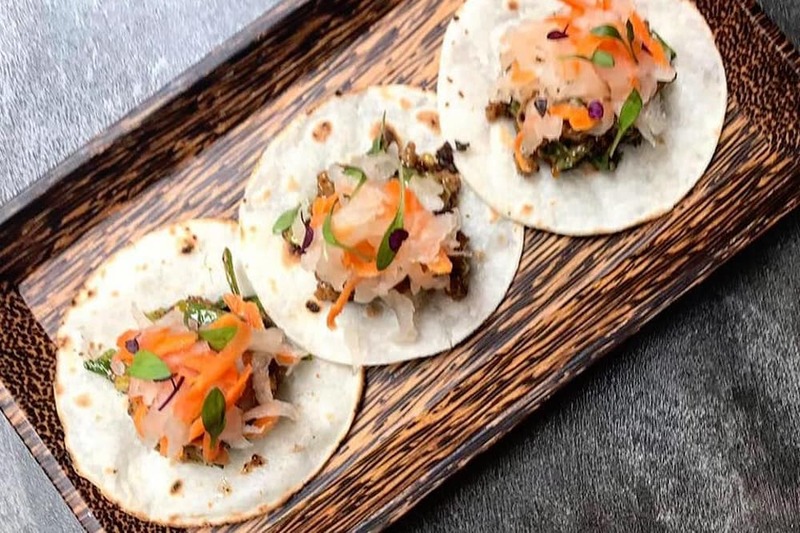 Formerly of private kitchen TBLS and Quest, chef Que Vinh Dang is back on the scene with a casual new eatery driven by Vietnamese flavours parlayed into izakaya-style dishes. With the name meaning “to eat and drink with friends” in Vietnamese, Nhau is all about small, snackable sharing-style plates meant to pair well with booze. Those familiar with chef Dang’s food can expect the same imaginative quirks and creative flourishes on the menu, from banh mi rice tacos to fried chicken with homemade sriracha or beef tartare with crispy tendon. For dessert, don’t miss the Southeast Asian-style sundae, with DIY ingredients from sticky honeycomb to pandan ice cream. A brightly lit interior awash in sunny yellow hues is meant to symbolise the colour of prosperity in Vietnam, with floor-to-ceiling windows and casual counter seating completing the effect of a breezy street-side diner. 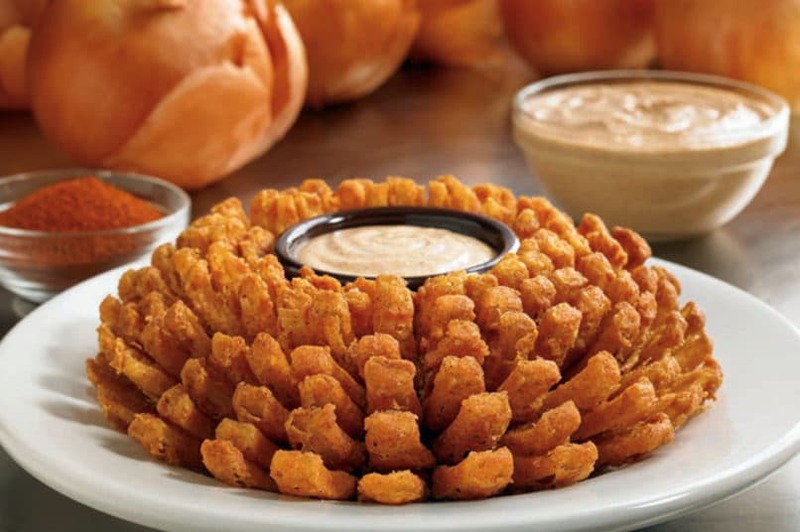 If you grew up in the States you likely have a nostalgic spot for Outback Steakhouse, the Australian-themed steakhouse famed for its Bloomin’ Onion, the calorific monstrosity consisting of a pulled-apart onion dipped in batter and deep-fried into crunchy oblivion. Those who still seek out the reassuring red signage of the restaurant from time to time will be pleased to know that the strip mall stalwart is unveiling a new brand, Aussie Grill by Outback, set to open at Metroplaza in Kwai Fong this month. Modelled after a fast-casual joint, the new Aussie Grill offers a variety of made-to-order dishes which take inspiration from various cuisines: the Bacon Bomb Burger, in particular, looks set to become another Outback signature with its mouthwatering arrangement of melted cheddar cheese, smoky bacon, caramelised onions, pickles and homemade spicy sauce. Meanwhile, desserts such as the Mini Chocolate Thunder from Down Under — while eluding to Australia in name — offer straight up American diner appeal. Not one, but three new Japanese dining concepts are banding together under one roof at the new “Savor Japan”, a concept restaurant newly opened on Stanley Street. The hub for Japanese food fiends aims to feature the country’s best culinary specimens in one place with three well-known brands: East-meets-West bakery BEAT Bakery; Japanese donburi store Nijuuichi Don; and the legendary patisserie from Nagoya, Chez Shibata. At BEAT Bakery, European-style breads and pastries are made using 100% imported Japanese flour, served alongside a range of healthy floral teas. For lunch, a premium sashimi donburi or sushi hits the spot at Nijuuichi Don; then stop by the pastry counter for one of Chez Shibata’s eye-catching desserts such as the Hong Kong-exclusive Chaperon Rouge made with alternating layers of milk chocolate mousse and cranberry jam. Stylish environs evoke a meditative retreat in which to enjoy your meal, anchored by a magnificent snow-covered tree and complemented by elegant marble tables and plush sofa seating.